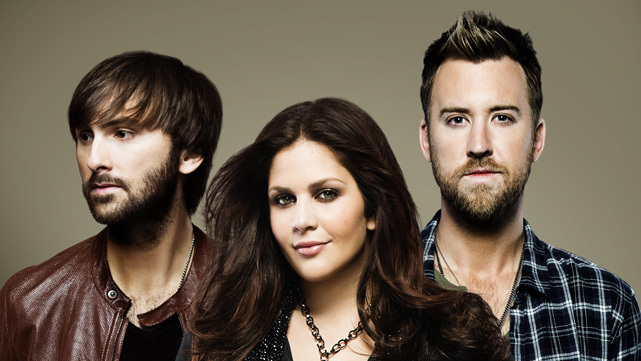 Lady Antebellum To Headline Mohegan Sun Arena On Friday, August 2nd! 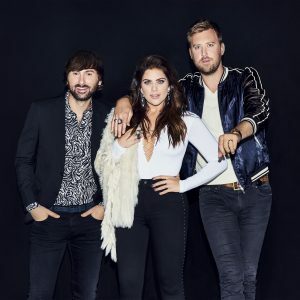 UNCASVILLE, CT (April 15, 2019) – Seven – time Grammy award winners, Hillary Scott, Charles Kelley and Dave Haywood, also known as Lady Antebellum, are bringing their Country hits to the Mohegan Sun Arena stage on Friday, August 2nd at 8:00pm with special guest Drake White. The Lady Antebellum Take Me Downtown Tour 2014 concert with Kip Moore and special guest Kacey Musgraves, originally scheduled for February 22nd, has been moved to Saturday, February 1st at Mohegan Sun Arena and begins at 7:00pm.